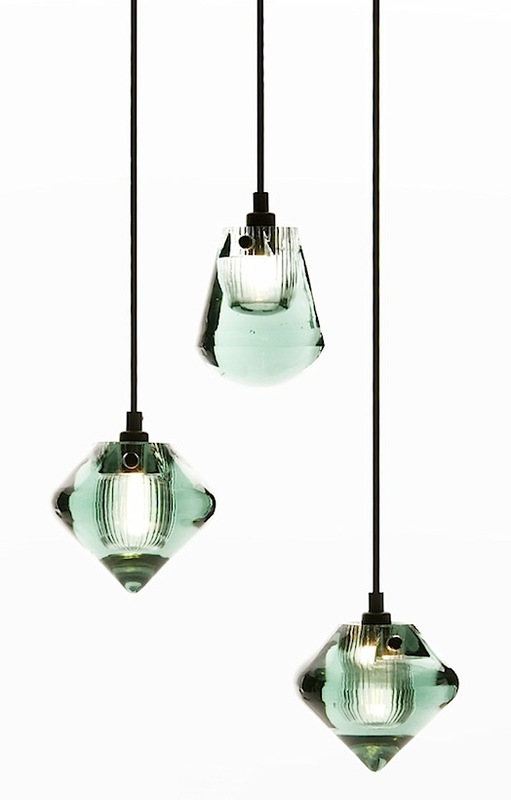 How gorgeous are these pendant lamps from Tom Dixon? 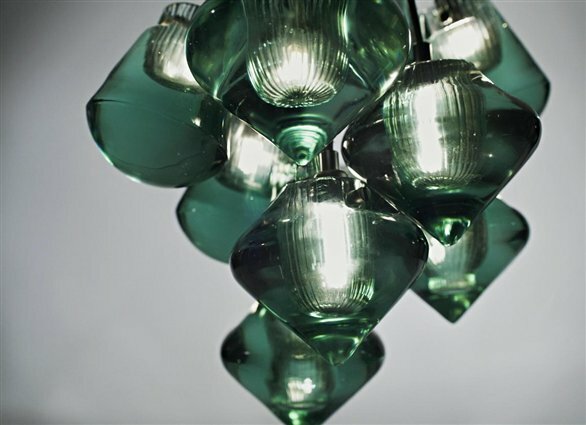 They are from his new Utility range of lighting and furniture. These are the ‘bead’ and ‘top’ designs. 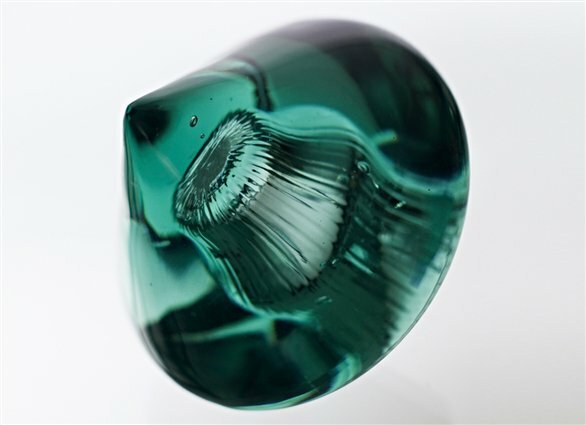 Hand cast, the heavy, pressed glass pendants have marks from the manufacturing process, which would normally be removed, reflecting how they were made. 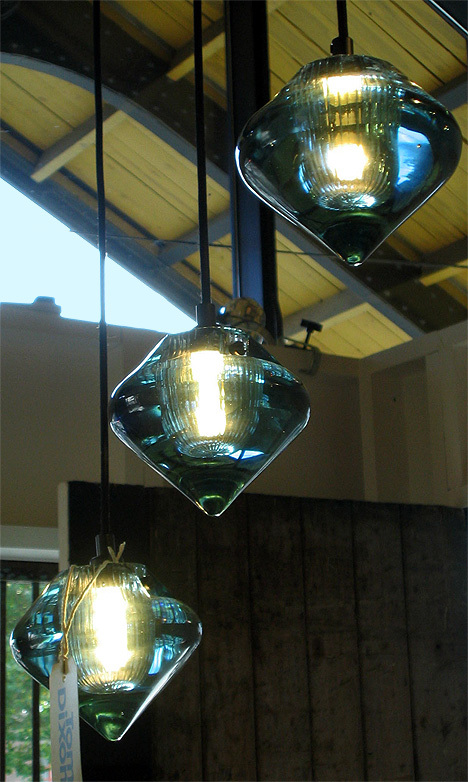 Here are some of his other pressed glass pendants in clear glass.